We’re passionate about photography teaching, discussing and of course getting out there and taking photos. For us it’s personal – it’s about finding the pictures in people’s minds and making them a reality for them. We have helped people learn how to photograph food, children, landscapes and a host of other subjects. In recent times we have seen many people come to us wanting to learn how to take great pictures for their business; from jewellery and flowers to cakes and engineering. Ian is a multi award winning photographer who just loves creating great images. 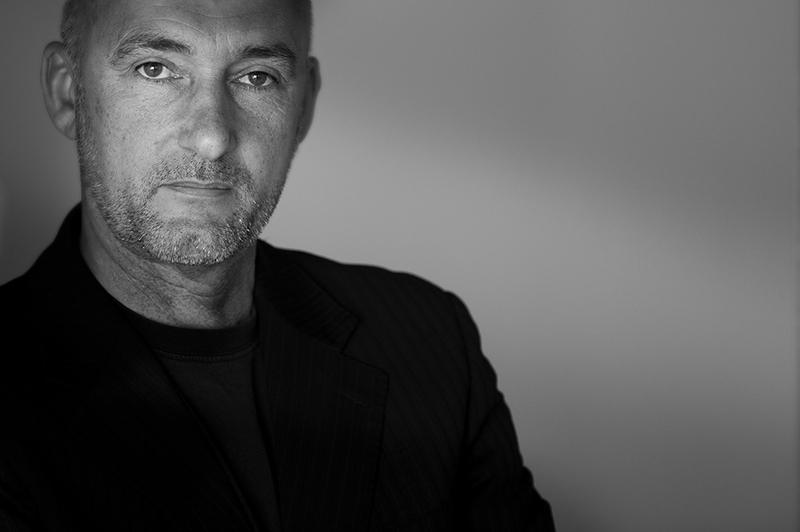 As a lecturer for Cunard, Ian has taught photography internationally. He has also taught photography to fellow professionals and helped many aspiring photographers become professional. A full successful career in photography has seen Ian be Chairman of the British Institute of Professional Photography, a mentor for The Princes Trust and and a host of other roles which have helped him help other aspiring photographers.